Cabana is known for featuring high-style interior design. The magazine rejects a lot of the trend towards sleek, modern minimalism, instead gesturing back to a golden age of lush Italian design. The items which Cabana features are a feast for the senses with their intricate and emotive patterns, their warm and welcoming color schemes. Most recently, the magazine has produced a limited edition box set which will include an article on a series of chairs designed by Allessandro Michele, the creative director for Gucci. Martina Mondadori, editor in chief of Cabana, sensed that she and Michele shared an aesthetic vision and so asked Michele to create a special product just to be featured in the magazine. 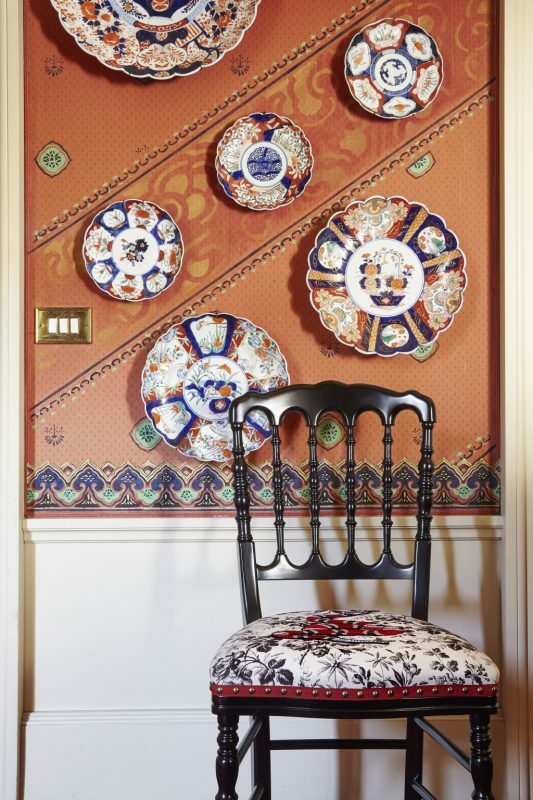 The result is a series of six chairs designed in a traditional Italian style called chiavari; the chairs are upholstered with Gucci fabric and feature embroidered images of animals. The Gucci chairs accompany a “mood board” also curated by Michele that highlights the beauty of Rome, the city in which he was born and raised and which continues to influence his creativity. 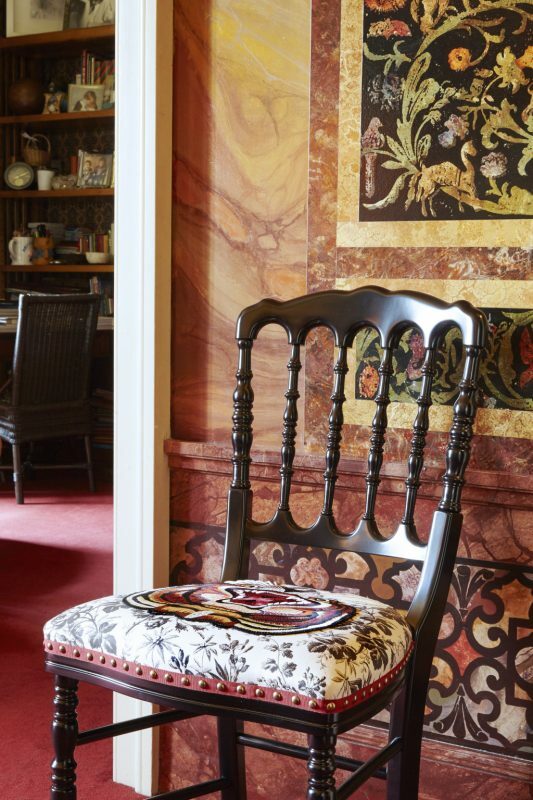 “The idea was really to chose different rooms, different places — sacred or private ones — maybe a hidden corner, where he takes all his flea market finds and has them restored,” said Mondadori. 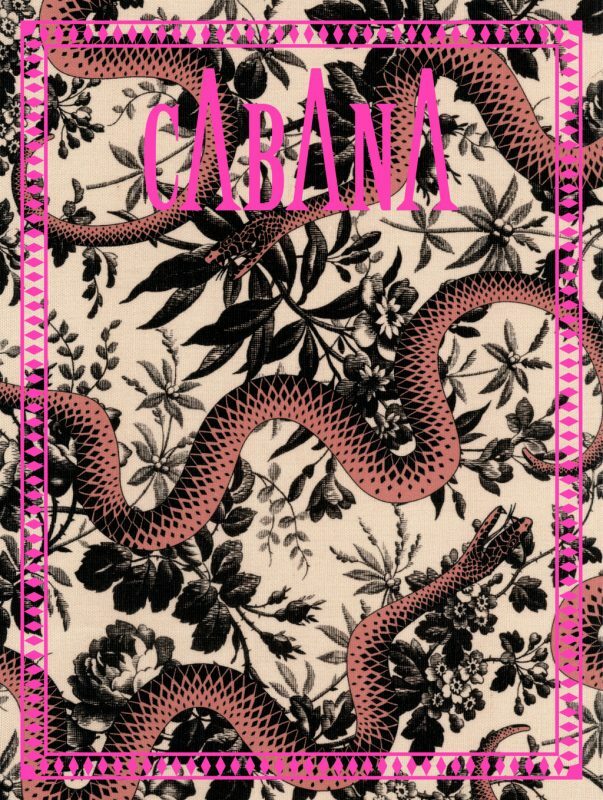 The special edition of Cabana is, then, something of a love letter to traditional Italian art and design. A regular biannual edition of the magazine, which features a handful of images from Michele’s Roman portfolio, was released last month. For those who want the full portfolio, 500 copies of the limited edition box set will be for sale at select book stores in Paris, London, New York, and Milan. 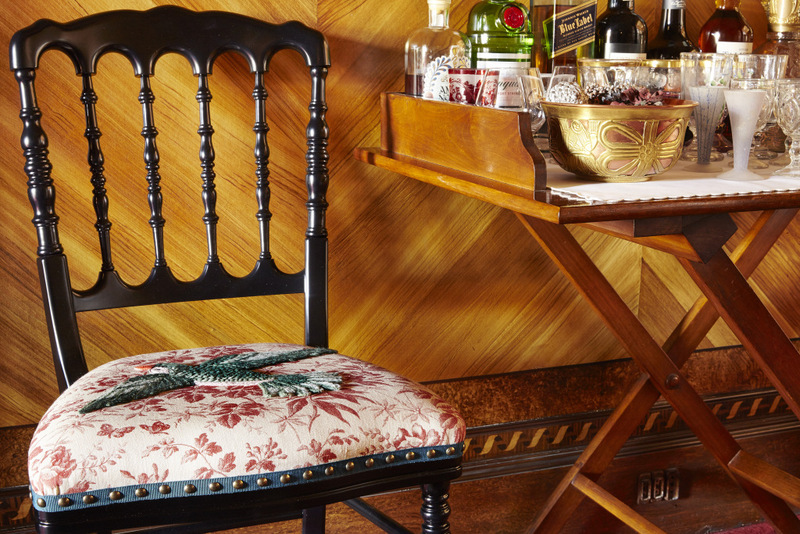 The chairs featured in the magazine will be available on 1stdibs.com for $1,368.